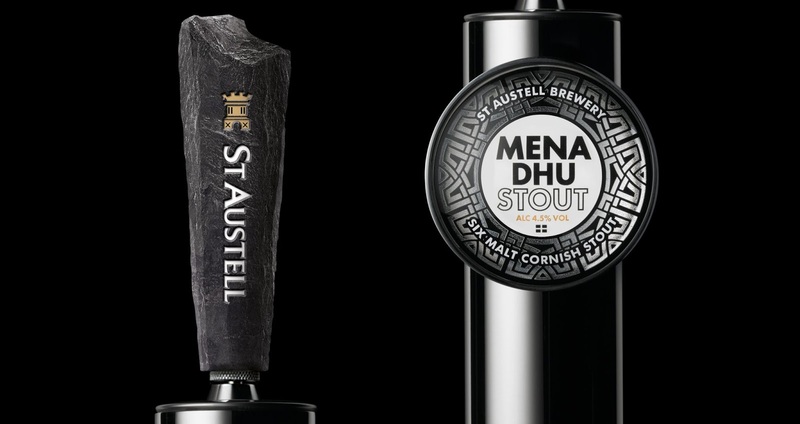 St Austell Brewery, the Cornish brewer (since 1851), wanted to launch a new beer that helped position it as a modern, contemporary brewer. 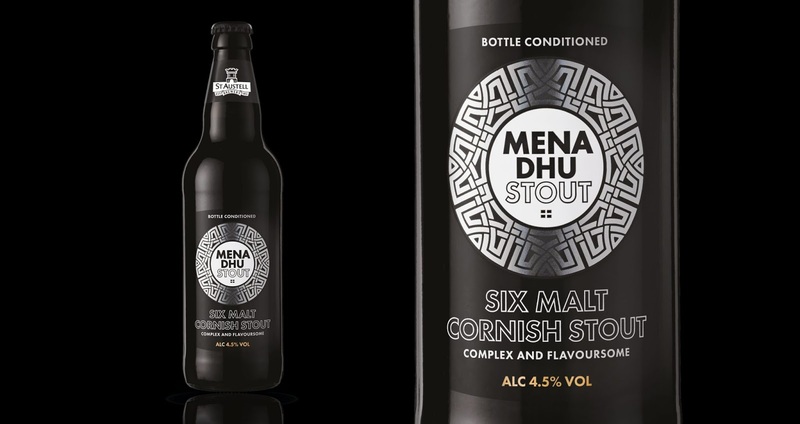 The new beer had to build on its Cornish provenance and appeal to both the new generation (millennial) drinker and the traditional drinker. 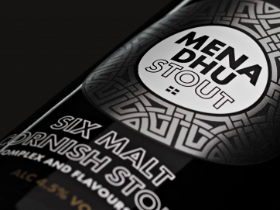 Mena Dhu is brewed to an original 100 year old Cornish recipe and the name Mena Dhu also means Black Hill, a location adjacent to the former home of Walter Hicks, the founder of St Austell Brewery. 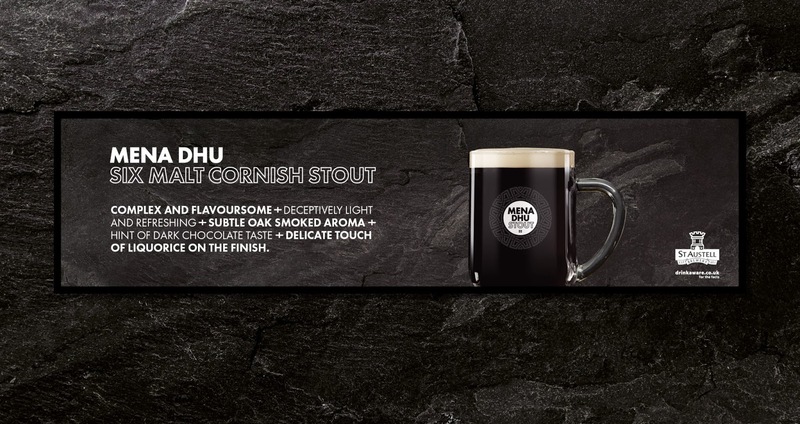 The naming and design is inspired by Cornish provenance and the graphic is inspired by the Celtic stone carvings that are to be found in the area. 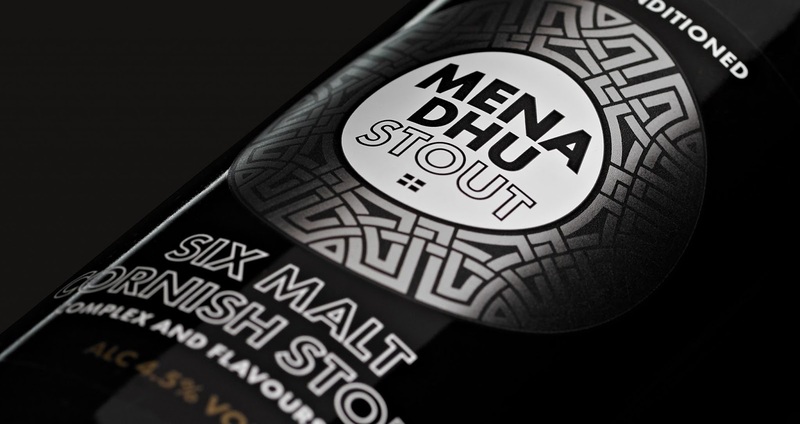 This is a new generation stout that combines the best of the old with added complexity, flavour and refreshment of the new wave craft - the design appeals to both markets.